The RRC allows users to easily select transmit between two different radios. Only Setcom offers an interface to your industrial intercom to a cell phone. 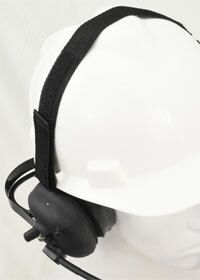 Setcom's portable radio adapter cables (PRACs) allow radio transmit headsets, normally designed for use with an intercom system, to be used with a portable radio. Setcom offers PRACs for all commonly used portable radios. Setcom offers a number of different ways for users to key the radio. For situations where situational awareness is important. 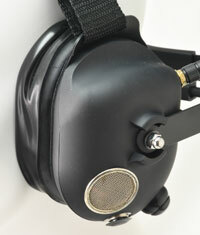 Increase headset use and flexibility.